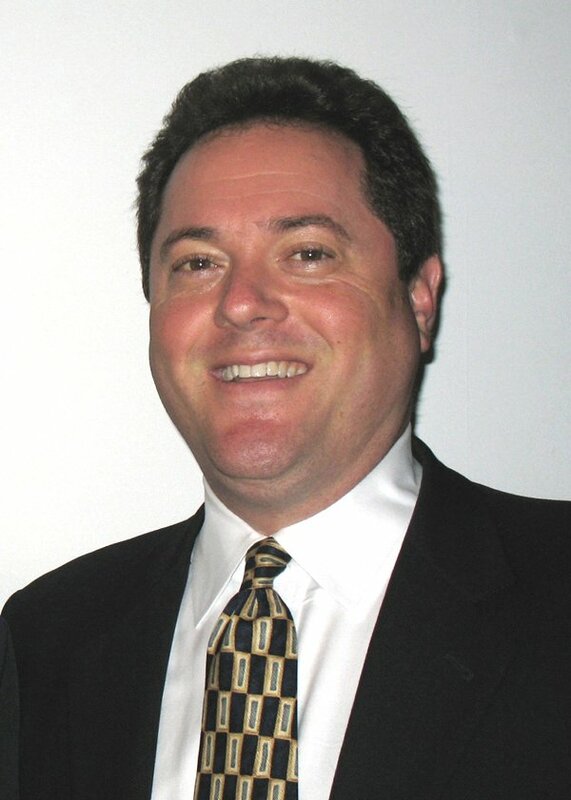 Mr. Cohen’s vast professional and personal experience has led him to become an author and frequent lecturer on legal planning for families that include individuals with special needs. He speaks at events hosted by public and private schools, and a multitude of agencies that serve the special needs community. 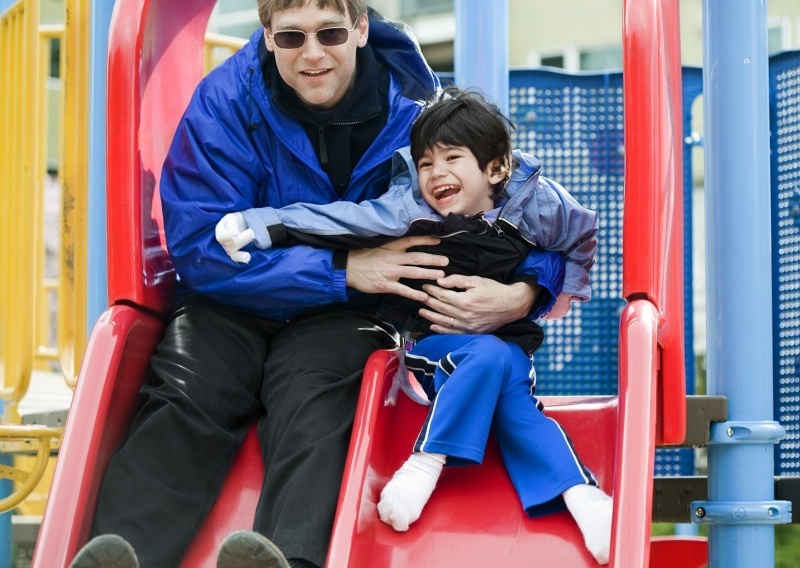 Mr. Cohen believes that it is crucial for parents of individuals with special needs to hear this information and to make all of the arrangements necessary to protect and provide for each family member. When planning for a disabled person’s financial future, issues of entitlement to government benefits are an inevitable part of the discussion. The law is both complex and extensive with respect to qualifying for and obtaining such benefits. Mr. Cohen can help you understand the differences between Medicaid, Medicare, SSI and SSDI, and assist you in determining if your disabled loved one is entitled to any of these government benefits. The most important tool in formulating a plan to care for an individual with special needs is a supplemental needs trust. If properly drafted, the assets that fund the trust provide a comfortable and secure financial future for a disabled person without disqualifying the individual from important government benefits. A Trustee, usually a person similar in age to the disabled individual, manages the trust, or parents might select an institution or organization to provide Trustee services. New York State provides two types of proceedings for circumstances where a guardian, usually a parent, is appointed to manage the personal affairs and/or financial decisions of an incapable individual. Mr. Cohen is qualified to handle whichever proceeding is right for your family. 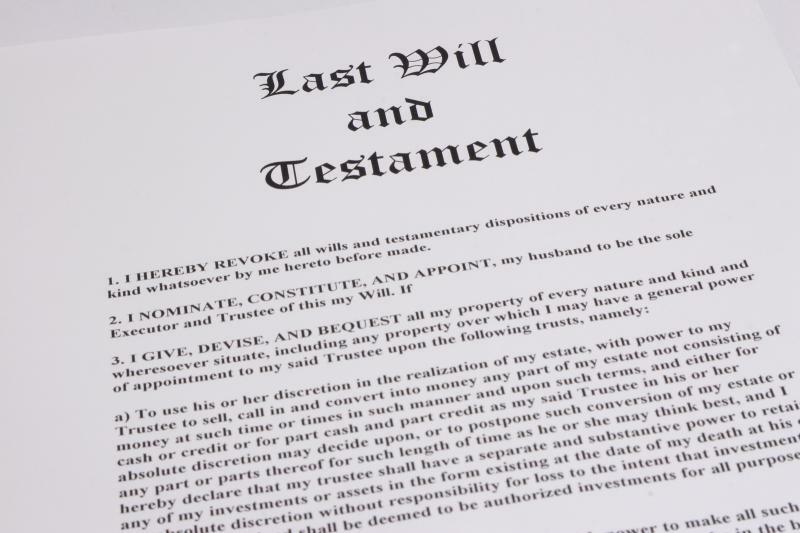 This useful part of an estate plan provides basic facts to loved ones about assets and liabilities, as well as personal wishes upon one’s death or incapacitation. A typical letter also includes contacts such as doctors, attorneys, accountants, financial advisors, insurance agents and clergy. The location of your wills, trusts, bank statements, proof of citizenship, durable powers of attorney, funeral and burial instructions should be provided too. For a family with a special needs child, the letter is an exceptionally useful tool for conveying the unique traits, needs, abilities and desires of your child; it’s a virtual user’s manual to aid the designee(s) in the future care of this individual, and it represents the best means of communicating your hopes for your child. 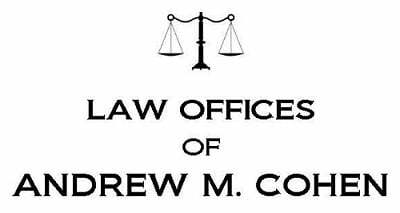 Whether your needs are simple or intricate, the Law Offices of Andrew M. Cohen can help you achieve your objectives through careful legal planning, regardless of the size of your estate. All clients are provided with high quality, personalized and timely legal services at a reasonable cost. 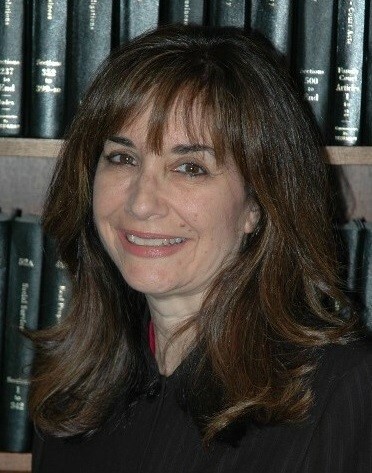 Ms. Adler-Greene is an experienced advocate in Special Education Law and Children’s Rights and she provides representation in Nassau and Suffolk counties for students with disabilities and their parents. She represents families at CSE meetings, disciplinary hearings and special education proceedings to facilitate an appropriate education for each child. Whether the issue relates to placement, bullying, lack of services, classification or another concern, Ms. Adler-Greene is dedicated to assisting and supporting families at every level of education. The Individuals with Disabilities Education Act (IDEA) is a multifaceted law intended to ensure that children with disabilities receive a free appropriate public education (FAPE) that emphasizes special education and related services designed to meet their unique needs and prepare them for further education, employment and independent living. It also seeks to assist States, localities, educational service agencies, and Federal agencies in providing for the education of all children with disabilities by supporting various activities and assessing efforts to educate children with disabilities. The IEP is developed to make certain that a child who has an identified disability and attends an elementary or secondary educational institution receives specialized instruction and related services. Children ages 3 through 21 may be eligible for an IEP, which is a legally binding document that specifies meaningful and measurable educational goals for the student on an annual basis, as well as the supports, services and accommodations that will be provided by the school to work toward those goals. In addition, an IEP will address transition planning as older students prepare for life beyond high school. Section 504 of the Rehabilitation Act protects the rights of individuals with disabilities in Federally funded programs and activities, including public schools. 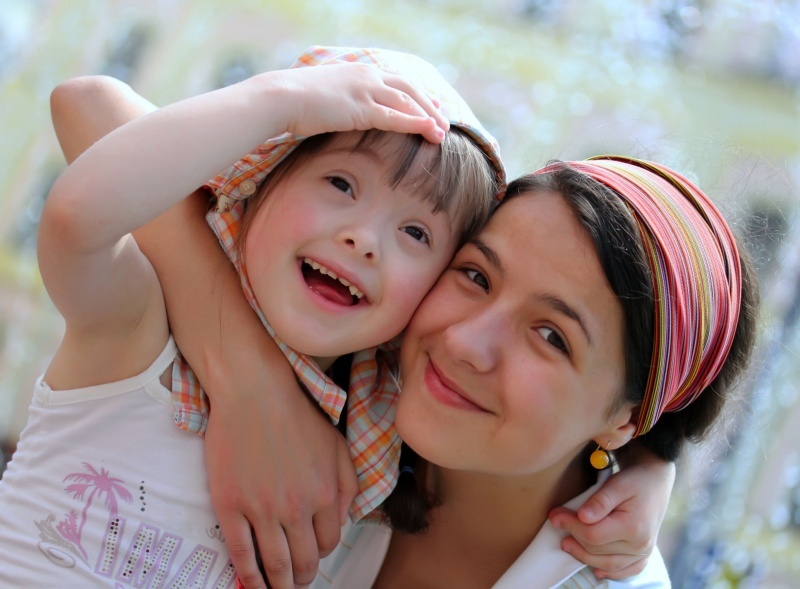 A student who doesn’t qualify for special education under IDEA could be eligible for Section 504 accommodations and services if his or her disabilities impede a major life activity. Respiratory ailments, physical limitations and food allergies are examples of conditions that might qualify for accommodations at school. Sometimes a child’s disability or unmet educational need results in behavior that violates school rules. Under IDEA, students and their parents have legal rights with regard to disciplinary actions taken by a school. The actual cause of the undesired behavior is key to the handling of these disciplinary matters, and behavior plans can be created or revised to enable the student to remain in his or her placement at school. Parents and students are afforded specific protections under the law and safeguarding these legal rights is often critical to a student’s success. When school districts don’t comply with the law, Ms. Adler-Greene can advocate for a resolution that best serves your child’s well-being and education.